Do I Need to Buy All The Different Types of Edmonton Car Insurance Coverage? As with everything else in life, car insurance coverage is rarely simple. If you are a new driver in Edmonton, then chances are that you've heard of the many different types of car insurance coverage available in the city. As a result, you're probably wondering if you need to buy them all... or really, which one(s) you absolutely need to buy. Let's begin by keeping things simple. 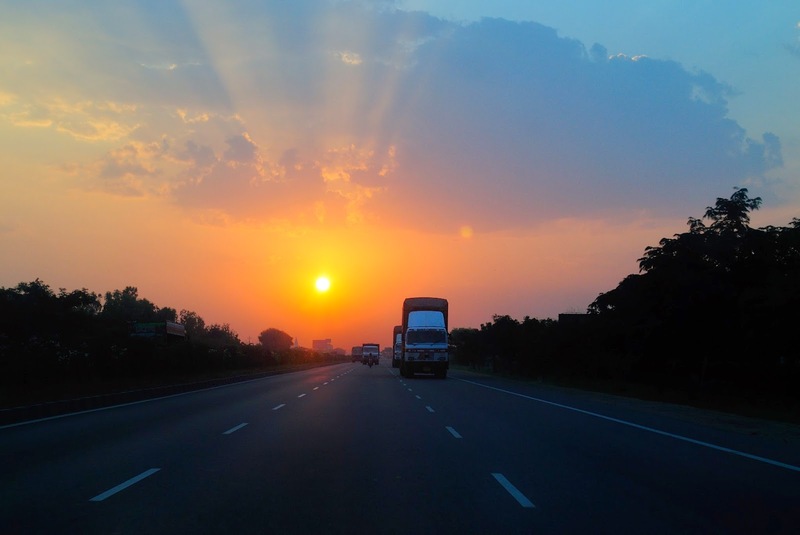 Under Canadian law, you are required to purchase car insurance coverage before hitting the road. But here's the thing: Just because you are required to purchase coverage doesn't mean that you need to purchase them all. You see, the most basic type of insurance is known as Edmonton liability insurance coverage. This is the coverage that you absolutely need to purchase before hitting the road. Quite simply, this policy pays for injuries to others as well as damage to their property in the event of you causing an accident. With that being, it is up to you to decide whether or not you would benefit from purchasing additional coverage. If you only use your car to drive to work and then drive back home, chances are that you don't really need to purchase additional coverage. But if you own a really expensive car and you enjoy taking long road trips every once in a while, then it might be a different story for you. Keep in mind that your insurance broker always know best, so don't hesitate to give them a call before making any decision! According to the RCMP, identity theft is the fastest growing crime in the world and affects 1 in 6 Canadians annually with losses of approximately $3 billion! Due to the rise of technology, identity theft has become easier than ever, putting every single Canadian at risk. Remember the National Student loan personal information leak of 2012? A hard drive went missing that contained addresses, birthdates and SIN numbers of over 500,000 Canadians! Sometimes the most secure channels fail, which is why it’s important to educate yourself on the myriad of ways you can lower the risk of having your identity stolen. Identity theft is stealing personal information such as name, date of birth, address, and social security number in order to commit fraud. Crimes range from minor credit card charges to taking out loans, credit cards, and subscriptions under your name, or worse, an individual assuming your identity indefinitely. Many victims of identity theft do not know it’s happening to them until they apply for a mortgage or loan and are quickly denied due to delinquent credit history! Imagine finding out you owe thousands of dollars because someone else assumed your identity. 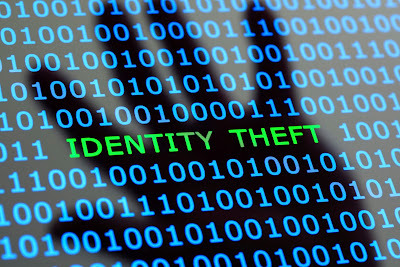 Experiencing identity theft can be quite stressful and difficult to deal with alone. 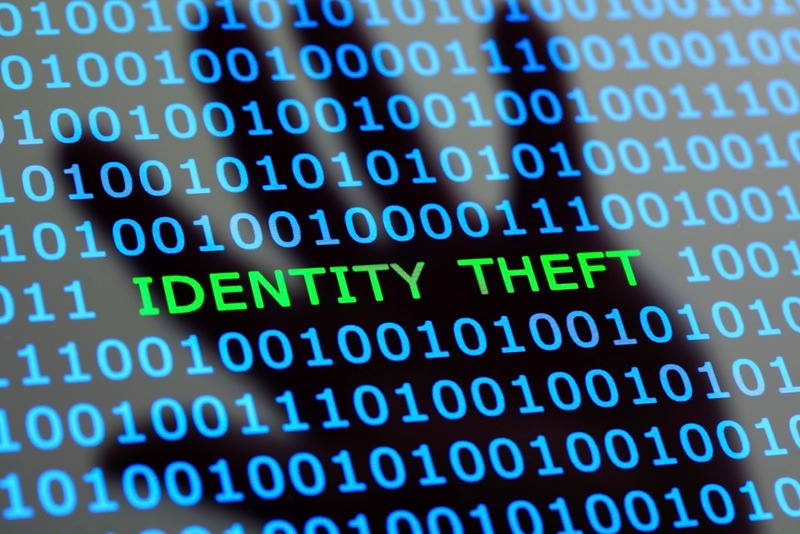 Protecting yourself from identity theft through preventative measures will save you a lot of time and grief in the future. Depending on the company, identity theft insurance can cover most expenses accrued such as legal fees, loss of wages (ex: for missing work due to court sessions), monitoring your credit after the theft and more. Identity theft is not only hard on your credit score rating, but it is also quite time consuming to deal with the fallout. With identity theft insurance, your insurer takes care of most of that for you. For more information about identity theft insurance, contact one of our experience brokers who will be more than happy to answer any questions you may have on this subject. Are First-Time Drivers Considered High-Risk Drivers in Calgary? Let's be honest -- high-risk driving is a term that nobody wants to be associated with. The truth, however, is that some people can't help it, regardless of whether or not they actually partake in dangerous driving habits. 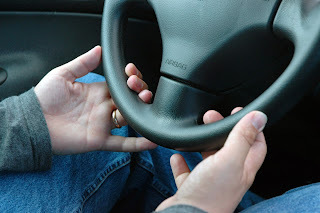 As a new driver, you may wondering (and rightly so) whether or not you are considered a high-risk driver in Calgary because you lack the experience that most drivers have. Unfortunately, you are. Both young drivers and first-time drivers, no matter how old they may be, are considered high-risk drivers by most insurance companies in Calgary. But here's the thing -- it's not a lifelong sentence. Sure, it might be disheartening to hear this, especially if you had no idea that you would end up paying higher premiums as a result, but you have to remember that keeping a clean driving record for the next two years or so can and will go a long way. Further to that, there exist numerous ways for you to enjoy lower monthly premiums. This is something that most people (not just high-risk drivers) fail to realize. With a bit of planning ahead, it is very possible to save on insurance premiums each month. Make sure that your car is secure. 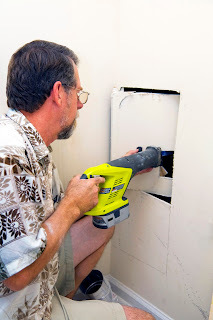 You might be surprise at how much money installing a simple security system may save you each month! Bundle up your insurance policies. Here's a little known fact -- insurance companies in Calgary love giving discounts to customers who purchase several policies for them. Brush up on your driving skills. Here's another little known fact -- enrolling in (and passing) a driving course can make your monthly premiums less expensive. Just make sure that the course is approved by your insurance company, though. Raise your deductible. The lower your deductible is, the more money you have to spend on monthly premiums... and vice versa. When it comes to car insurance coverage, free insurance quotes exist for a reason. Making good use of them is of the utmost importance. But the question remains -- where exactly can you find a free car insurance quote in Fort McMurray? As you can see, too many options to choose from can be frustrating. This is why we encourage you to spend enough time researching your options before comparing the quotes that you receive from prospective companies. In our experience, this method has never failed anyone. Secondary suite rentals are a great way to supplement your income or to help you pay your mortgage. 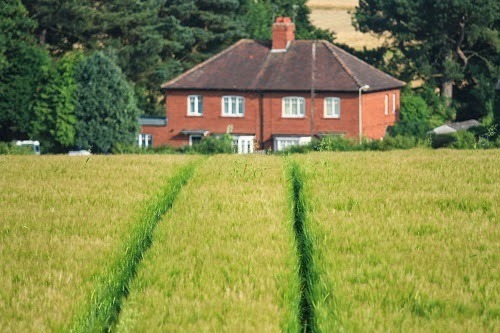 Becoming a landlord can also be quite the job, so it’s important to know what you’re getting yourself into before you make that leap. Renting out a secondary suite comes with a lot of advantages, for instance, with the extra income you could afford to buy a house in a popular urban neighborhood and it’s also a great way to dip your toes into the property business. 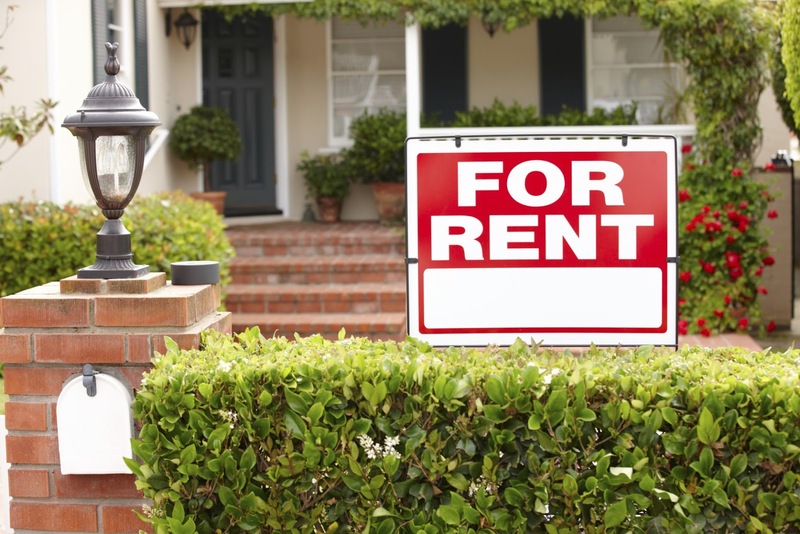 Even so, what does becoming a landlord entail? What are some of things you need to know in order to begin that process? How about what type of insurance you will need? Keep reading if you want to know these answers and more. Being a landlord means that you have new responsibilities which cannot be ignored. For example, you are now charged with finding good tenants, and finding these tenants can be quite a challenge. You are also under obligation for repairs around the property and to ensure your tenant is safe and comfortable in their living quarters. It’s important to treat being a landlord like owning a business by having a cushion in your account for unexpected repairs and by keeping track of everything through proper documentation. When renting out a suite in your home, ask yourself if you are willing to give up some of your privacy. For instance, will you be sharing an entrance, washer/dryer, backyard or deck? Are you OK with not having the same level of privacy your accustomed to? Familiarize yourself with Alberta's bylaws for secondary suites. What permits do you need? Is your zoning up to snuff? What about fire and safety regulations? Are your basement windows large enough? If you disregard these regulations, you could be shut down at any time and could even face fines and charges. 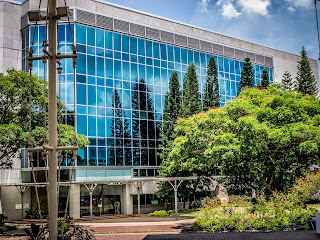 For more information regarding zoning and permits, please visit this link. Who do you want to share your space with? Are you looking for students? Mature students? Single adults?A young couple? Make a list of the characteristics you would like your tenant to have. What is important to you? Where do you live? Do you live close to a university that will attract student renters? Are you downtown and close to many office buildings? Interview your potential tenants, and try to get references when possible to help you make your decision. A lease agreement is your best way to ensure both you and your tenants are protected. It also helps lay out what you expect from your tenants and what they can expect from you. Determine the length of lease you would prefer, for instance, you can weigh out the benefits of either a six month or one year lease term. 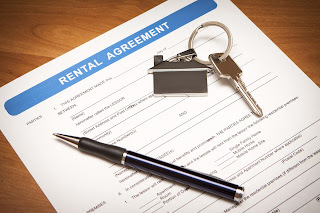 For guidelines and examples of lease agreements click here. We would be remiss as an insurance broker if we did not stress the importance of having proper insurance both for yourself and for your tenants. Typically, if you own your home and you are renting out your basement suite, you need to contact your insurance company right away to let them know. They will document this in your file, or may have to consider underwriting the space depending on the specifics of the situation. 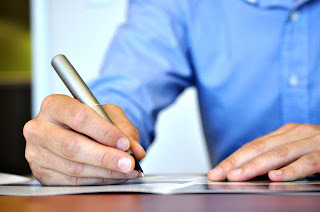 That way, in the event of a claim, you can rest assured that you have done your due diligence and disclosed everything to your insurance company to prevent any issues with the claim resolution process. 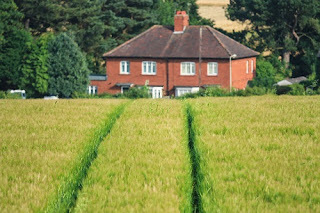 Your insurance, however, will not cover any damages incurred by the tenant or any damages to the tenant’s own property. For instance, say your tenant vandalized the suite, your insurance typically doesn’t cover those losses. However, if you make it a condition of the lease for your tenant to have his or her own tenant’s insurance, their liability coverage could pay out for the damages. Moreover, it will also keep your tenant protected in the event of a fire or loss that affects his or her contents.